New Heritage Community is a participating member of Global Awakening – an apostolic network dedicated to training, fathering, and raising up men and women whose passion is to pursue the King and his Kingdom on earth as it is in heaven. 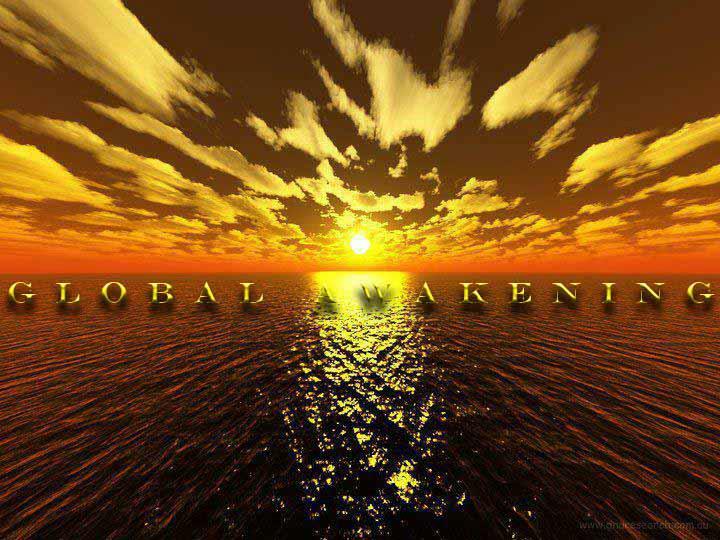 Global Awakening was founded in 1994 by Randy Clark. They offer a wide variety of training and head up conferences all over the world to equip men and women for ministry. Our pastoral covering is provided by Robert Grant through our affiliation with the Association of Covenant Communities.